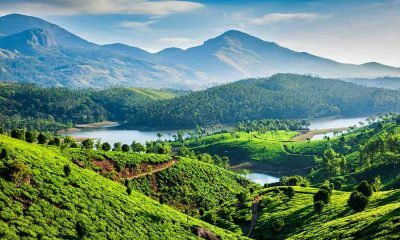 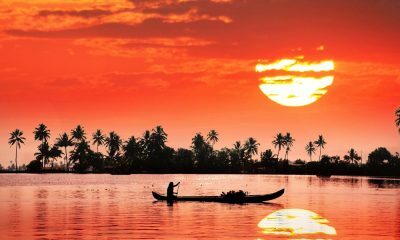 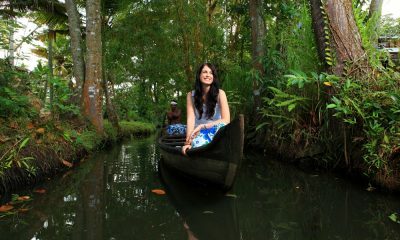 Why do women travelers prefer Kerala over other Indian States for a holiday? 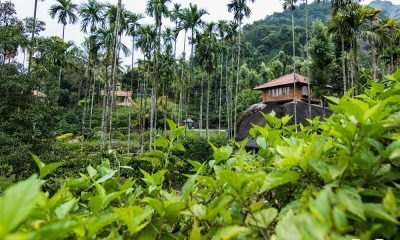 What is a Plantation Stay? 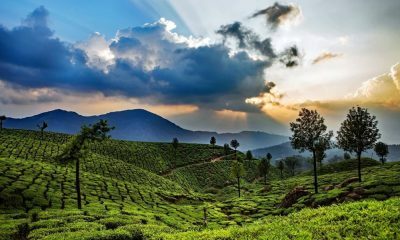 The Best Plantation Stays in Kerala!